Indigenous women #PressforProgress - International Women's Day 2018 — If Not Us Then Who? This year’s International Women’s Day theme is #PressforProgress, “motivating and uniting friends, colleagues and whole communities to think, act and be gender inclusive.” But what does this mean for indigenous women across the globe? Worlds away from the red carpet and the Time’s Up movement, Indigenous women the world over play a vital role in their community and protecting the world’s forest. A report released last year by Rights and Resources Institute demonstrated that the fight for land rights is intertwined with women’s rights. Three indigenous and local community women tell us their story and share their message to women across the globe. Read more about the report here. Access the full report here. How are the women in your community defending your territories? 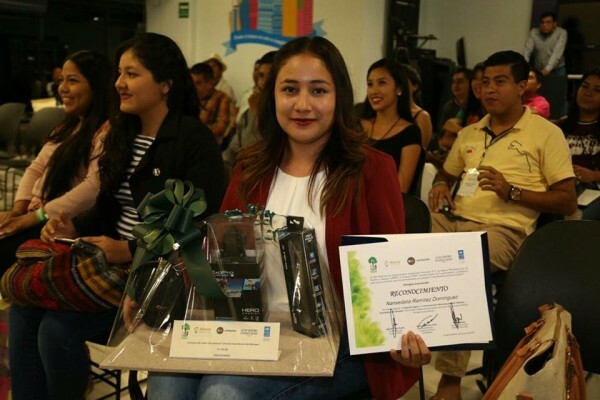 A great opportunity to work for my own community came up, and once I started to work I realized that leaving my hometown for good, was not the best alternative, because if I wanted to help my family and all the inhabitants to get ahead, I had to return somehow to put in practice everything I learned. Let’s start by better understanding our communities, their strengths and weaknesses. Let’s start loving our place of origin, only in this way will we know what is happening and the desire to fight will arise, not only for ourselves as women but for the future generations. We started by focusing on traditional education. Preserving local culture through education as part of the indigenous youth contribution in defending our territories. By incorporating traditional school programs in youth education, the aim is to acquaint children with their local culture. It became important as formal education has estranged them from their local culture. 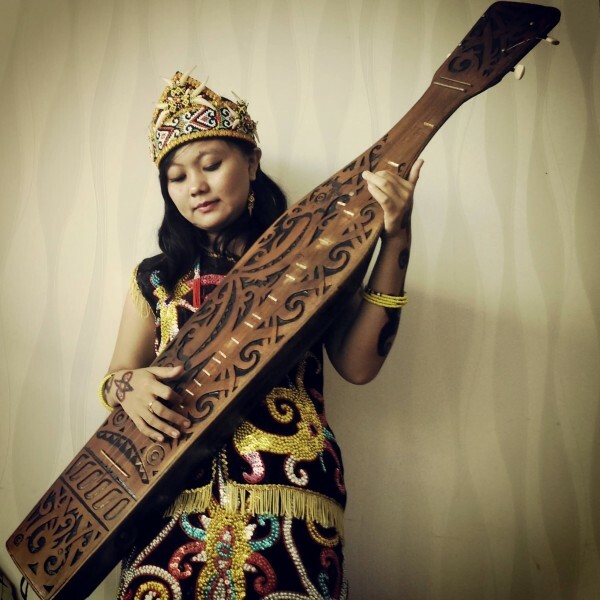 In fact, many of the youth do not speak the Kanayatn Dayak traditional language. Those who go overseas to pursue a better education or career rarely return home. For all Women in the World, we must work and strive with the heart because everything that is done with the heart will be good. In this struggle, we must strive tirelessly and willing to achieve it. Despite the different causes that we have to fight for, have no doubt to go home and do what you have to do for your community. Find out more about Modesta's work here. Women are the bulwark of the continuity of our culture, the link with nature, love and respect for our mother earth. The woman is who occupies that place of great influence, is the one who sows in the conscience of her children that collective belonging. As the main figure in home-based education, women are who guide the character formation of future public leaders and citizens of the Embera nation (which is the ethnic group to which I belong). My message is: Do not underestimate the important and unpaid role and influence that women have in the training of our descendants according to our worldview.